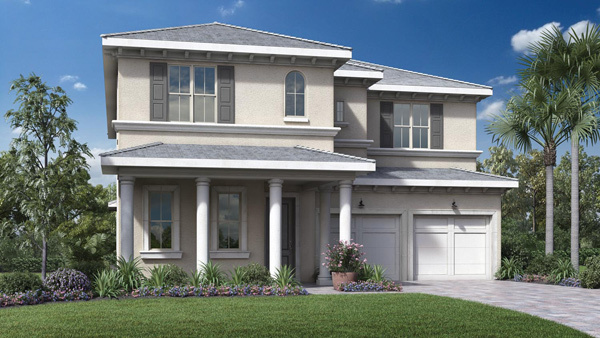 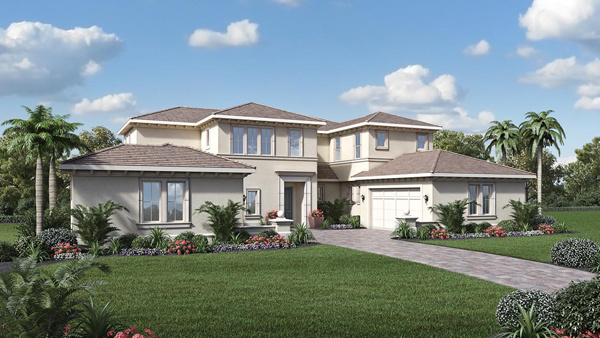 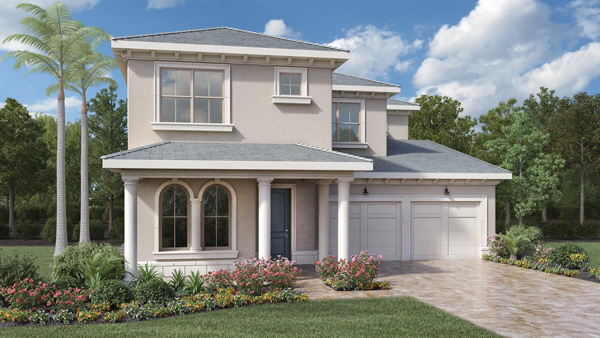 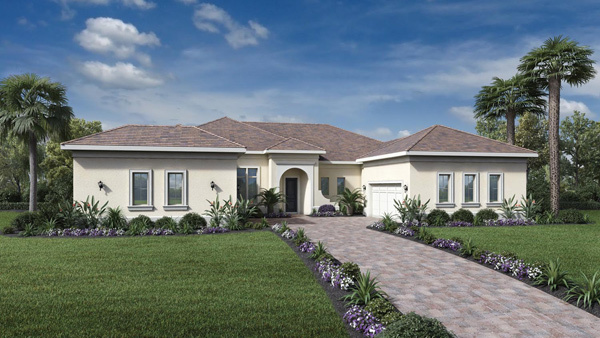 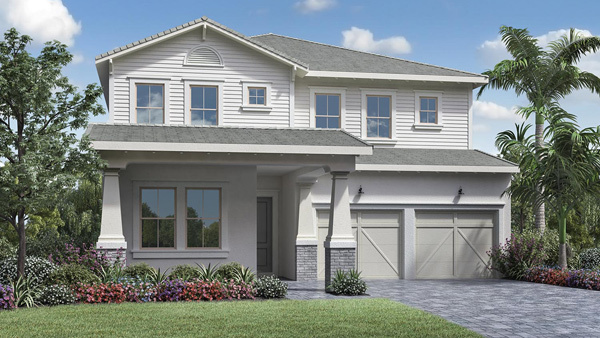 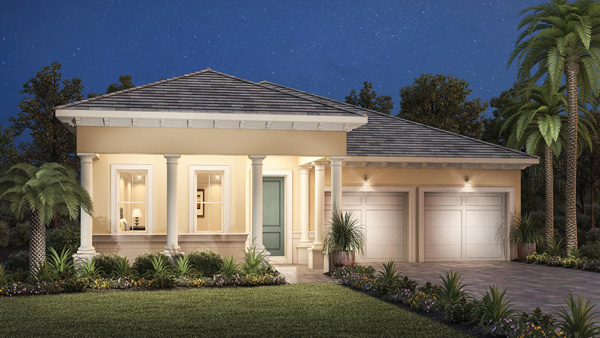 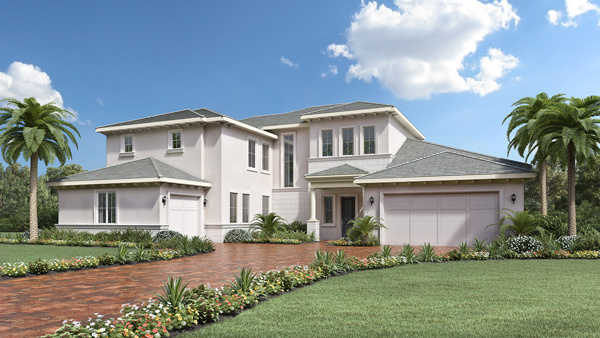 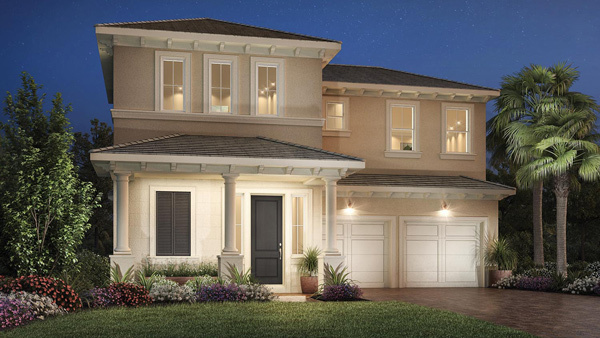 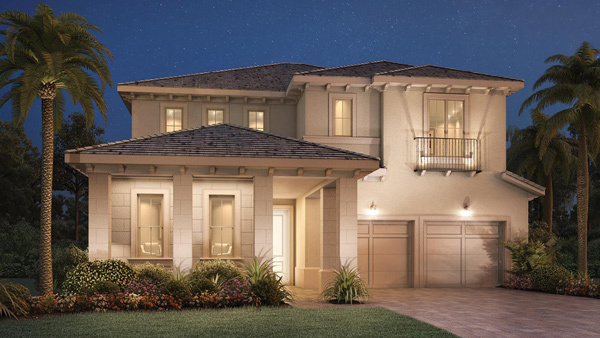 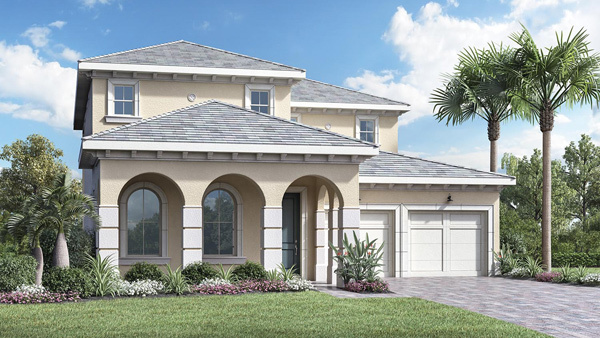 Lakeside living in popular Southwest Orange County, FL awaits you at Lakeshore by Toll Brothers. 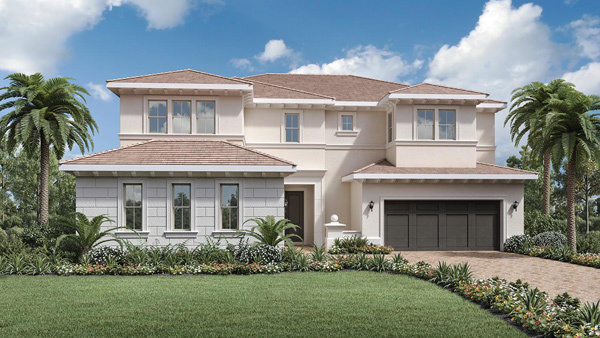 With only one entrance and no connectivity to neighboring communities, the Lakeshore master plan is a unique private oasis. 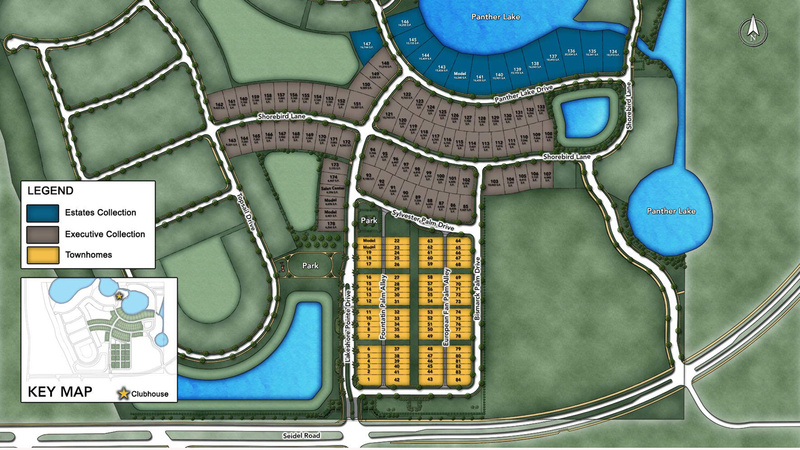 Explore the Executive Estates site plans. 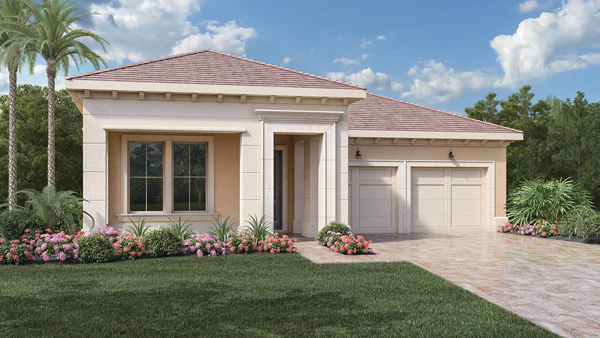 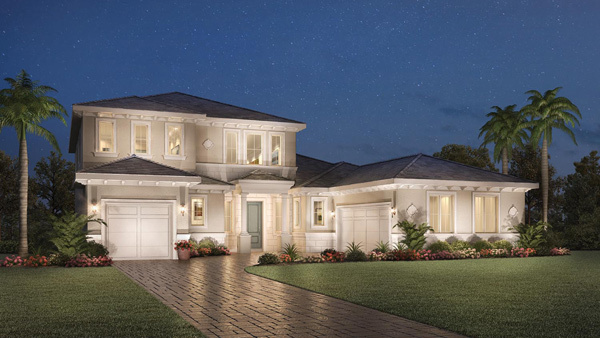 Our Spanish Colonial, Tuscan and Palm Beach inspired single-family homes range from 1900 to 4600 square feet of interior luxury living space with outstanding included features and hundreds of personalization options, such as additional bathrooms, bonus rooms and much more.